Election Commission (EC) has announced that Model Code of Conduct comes into force immediately in states where legislative assemblies have been dissolved prematurely. It also held that after dissolution caretaker government as well as the central government is barred from announcing new schemes in particular state from date of dissolution of legislative assembly till new House is elected. MCC is set of guidelines issued by Election Commission to regulate conduct of political parties and their candidates in run up to elections. It is aimed at ensuring free and fair elections. In the 30th meeting of GST Council, the highest decision-making body of Goods and Services Tax (GST) regime, it has decided to set up seven-member Group of Ministers (GoM) to suggest on cess demand for Kerala flood rehabilitation. The GoM discussed proposal from Kerala to levy Calamity Tax, a special tax or cess to raise additional resources aimed at meeting cost of reconstruction in Kerala in the aftermath of floods. The World Rabies Day is observed every year on 28 September across the world to raise awareness about rabies disease and its preventable measures. This year with the theme was ‘Rabies: Share the message. Save a life’, it seeks to share information on how to prevent disease and highlight progress in defeating this horrifying disease. World Rabies Day is initiative of Global Alliance for Rabies Control initiated in 2007. 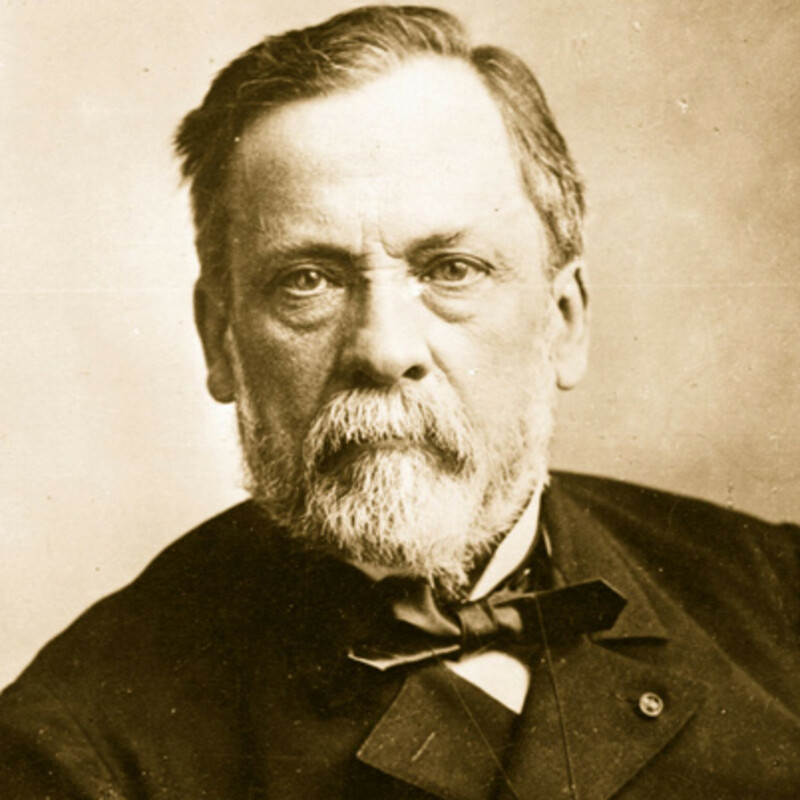 The day marks death anniversary of Louis Pasteur, a French chemist and microbiologist who had developed the first rabies vaccine along with his colleagues. NITI Aayog and United Nations signed Sustainable Development Framework for 2018-2022. The agreement is reflection of commitment and efforts made by India towards attaining Sustainable Development Goals. UNSDF 2018-2022 outlines development cooperation strategy between Union Government and United Nations Country Team in India in support of achievement of India’s key national development priorities and Sustainable Development Goals (SDGs). Union Railway Ministry has launched Rail Heritage Digitisation Project in collaboration with Google Arts and Culture Association. It is first-of-its-kind project that aims to showcase India’s rail heritage to the national and international audience in an online story-telling platform. It is also largest cultural heritage digitisation project in India and possibly in entire Asia Pacific Region. The first railway in India was started on 16th April, 1853 between Bori bunder and Thane. NITI Aayog has singed Statement of Intent (SoI) with Oracle to pilot real drug supply-chain using blockchain distributed ledger and Internet of Things (IoT) software to fight growing problem of counterfeit drugs in India. Strides Pharma Sciences and Apollo Hospitals will partner in this effort. The problem of fake and counterfeit drugs is a major issue, costing Indian pharma industry billions. At the same time, it is also putting patients at higher risk. The Union Ministry of Corporate Affairs (MCA) has constituted High Level Committee on Corporate Social Responsibility – 2018 (HLC-2018) under Chairmanship of Injeti Srinivas, Secretary, MCA. It will review existing framework and guide and formulate roadmap for coherent policy on Corporate Social Responsibility (CSR). CSR is referred as initiative undertaken by CST to assess and take responsibility for company’s effects on environment and impact on social welfare and to promote positive social and environmental change. India has signed two-loan agreement with Japan International Cooperation Agency (JICA) for construction of Mumbai-Ahmedabad High Speed Rail Project and Kolkata East West Metro Project. Under these agreements, Japan will provide Official Development Assistance (ODA) loan of around Rs 5,500 crore as tranche 1 for Mumbai-Ahmedabad bullet train project Rs.1619 crore for tranche 3 Kolkata East-West Metro Project. 1. Who cannot announce new schemes in the states whose Legislative assemblies have been dissolved prematurely according to MCC? 2. When was the World Rabies Day initiated? 3. Rail Heritage Digitisation Project is launched by union Railway Ministry in collaboration with ___? 4. When was the India’s first railway started? 5. With which company NITI Aayog has singed Statement of Intent (SoI) to pilot real drug supply-chain? 6. Who is the chairman of High Level Committee on Corporate Social Responsibility – 2018 (HLC-2018)? 7. With which country India signed two-loan agreement for construction of Mumbai-Ahmedabad High Speed Rail Project and Kolkata East West Metro Project?